Fall Wedding Ideas? Start Your Fall Wedding Planning In January! Home → Blog → Fall Wedding Ideas? Start Your Fall Wedding Planning In January! Are you looking for fall wedding ideas? 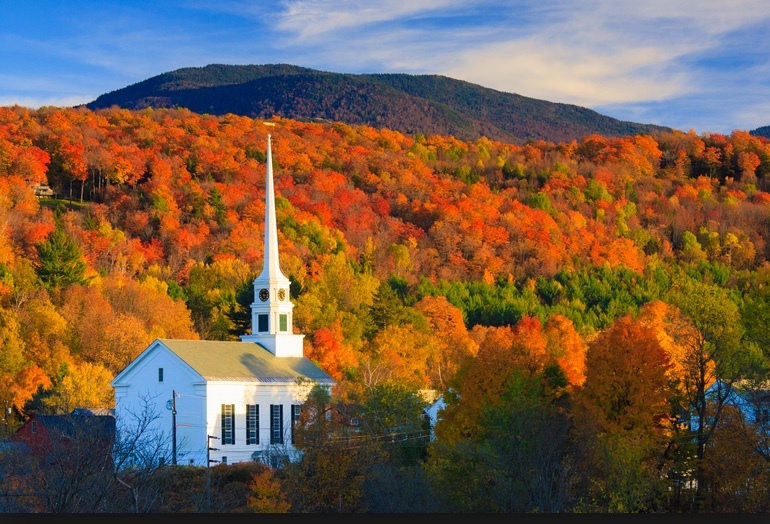 If you’re lucky enough to live in New England, than you know that the fall is a stunning time of year. Flanked by gorgeous tones of orange, reds and yellows, the summer winds down, and the cooler days of autumn begin. This backdrop is ideal for your fairytale-like wedding. Mother Nature puts on one of her prettiest shows at this time of year. In the cold days of January, the fall months ahead seem like a lifetime away. But, like the seasons, time flies! We are here today to help you stay on task, if you are planning a fall wedding in 2019. Fall Wedding Ideas – Let’s Get Your Dress! Did you know that wedding dresses can take 5 to 6 months to arrive from the time that they are ordered? That means that your first official bit of business for your fall wedding ideas planner is to buy your dress! When you order your wedding dress in January , it will usually arrive in the month of June. Of course you can buy a dress off the rack, if it is the perfect size, fit and color. However, if you need a different size, or even want custom changes, you should prepare yourself for a 5-6 month lead-time for the production and creation of your gown. So just remember – step one in planning the perfect fall wedding is to allow yourself enough lead-time to find, and order the perfect wedding dress! Fall wedding ideas that inspire! The beautiful New England foliage sets the scene for your perfect fall wedding! Fall Wedding Ideas – Book Your Reception Site. Fall weddings in New England have quickly become the most popular time to get married. From your photographer to your venue, fall dates fill fast – sometimes even a year in advance! Whether you choose to book your reception site, venue site, or buy your dress first, choosing and locking in your venues need to be done first! Plan on booking these vendors no later than January for the upcoming September and October dates. Even the best of fall wedding ideas fall short if your ideal location is unavailable. You should pay special attention to this detail, and not be left scrambling! Fall Wedding Ideas – Book Your Photographer, DJ or Band. Just like your venue, your photographers and DJ’s need to be booked in the winter months for your fall wedding. This is because the best of the best will be booked well in advance at this popular time of year. It is a good idea to collect leads, and interview more than one option, so that you have a backup if your first choice of provider is unavailable. You should talk to your friends, or use popular sites like Wedding Wire or The Knot to find qualified businesses. These sites allow brides that have used the vendor’s service to honestly rate their experiences. Planning early will also allow you to know in advance what the costs are, so that you may plan in your budget for exactly what you want. Don’t forget to allow for the tip on the big day for these types of services. Fall Wedding Ideas – Attend Local Bridal Shows In January. If you are overwhelmed with where to begin, attending your local bridal show is a great way to get started in the planning process. 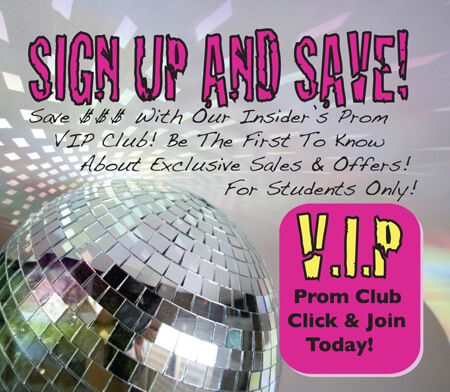 At bridal shows, you will find everyone from hairdressers to limo companies. Photographers, DJ’s, Florists, Caterers – and of course, formal wear stores like Christine’s Bridal & Prom may all be seen at your local bridal show! The list is endless, and these people come together just for the purpose of celebrating and meeting you, the bride. Bridal shows are a great place to gather information, and to make appointments. Please do not plan on asking for specific quotes for your individual needs in this setting. There are too many other people there, and to much noise for the professionals to give you the time and attention that you need. It is best when the bride or groom collects information at the show, and books their preliminary appointments. Your vendor will then follow up, when they can give you the time you need to talk specifics. Bridal shows usually take place year round, but the largest, and most popular New England events always happen in January. Watch your local paper, or listen to local radio to hear dates and times of upcoming shows. One of our personal favorites is the Lebanon Bridal Show, which takes place every January at The Firesides Inn. We highly encourage you to attend this showcase event if your schedule allows. Fall Wedding Ideas – Your Theme. Whether it’s a barn wedding with a rustic theme, to an outdoor lakeside event fall weddings are all about the beauty of the outdoors. Take advantage of great savings in the clearance sections of your favorite craft stores in December and January. With the focus on Christmas, and the winter holidays to come, any remaining fall decorations will be available at deeply reduced prices. Stocking up now will save you money in the upcoming months, and allow you to have the fall wedding of your dreams! We hope you have enjoyed these fall wedding ideas, and the timeline that accompanies them. Planning your fall wedding ideas in January will ensure that your big day is perfect when it arrives. Start planning today to make your dreams of tomorrow come true!